SUVs and 4x4s might be more common than ever, but that doesn’t make them any less special. If you’re lucky enough to own one, it’s about time that you gave it the attention it needs. Most modern vehicles are blessed with a host of features. Nonetheless, a few simple upgrades can take your enjoyment and practicality to another level. Here are five features to look out for. Every modern driver can appreciate how tech gadgets can encourage a safer driving experience. However, most SUVs manufactured in the past 5-10 years will boast most of those features. 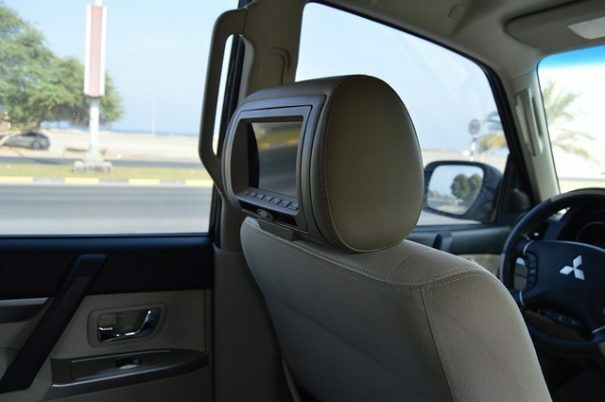 What you might not have as standard, however, is an in-car DVD player. It might not scream out as an essential feature. But if it can end the hours of hearing “are we there yet?”, it’s a winner in our books. If you have kids, this should be the top item on your wishlist. The wheels are hugely influential in the way that any car drives, but this is especially true when you have the extra weight of an SUV. Alloy wheels offer a light solution, which can aid mileage and handling in one fell swoop. Besides, this gives you a perfect chance to start paying great attention to the simple jobs like tyre pressure. If nothing else, new wheels will make the car look a lot nicer. Let’s not even pretend that this isn’t important. 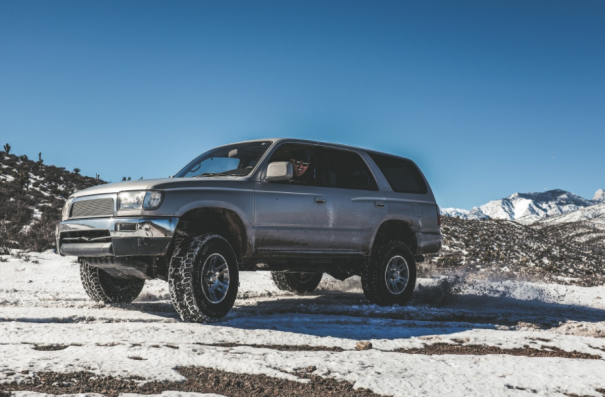 After a few years of wear and tear, your 4×4 might start to show signs of fading performance levels. In many cases, a faulty exhaust will be the source of those problems. Rather than simply repairing this part (which won’t be cheap), get a new system. A high-quality exhaust can increase the car’s power and economy. So, it’s great for your enjoyment behind the wheel as well as your long-term finances. If that doesn’t signify a great investment, what does? The fact of the matter is that many 4×4 owners primarily use their cars for standard daily chores. 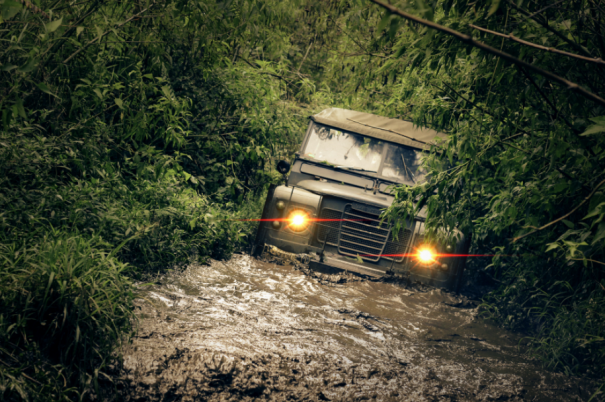 But that doesn’t mean that you won’t embrace the capabilities of going off road from time to time. If you’re going to do this, however, safety needs to be top of the agenda. Investing in better lighting is vital for you as well as other drivers. Besides, this type of addition can make the car more appealing if and when you eventually come to selling. The importance of a 4x4s air filters are commonly overlooked, but they are a key component for keeping the engine in great condition. With the best intentions in the world, most drivers will forget to give them the regular changes that they require. Upgrading to reusable ones is a far better solution. While you’ll still need to acquire the winning habit of frequently oiling them, the hopes of keeping your engine in top shape will look better than ever. In turn, your SUV will last a lot longer before it needs replacing. That has to sound good to all 4×4 drivers.